An analysis of the ASX200 has unveiled who the nation’s top earning CEOs are – and just how much they are being paid. 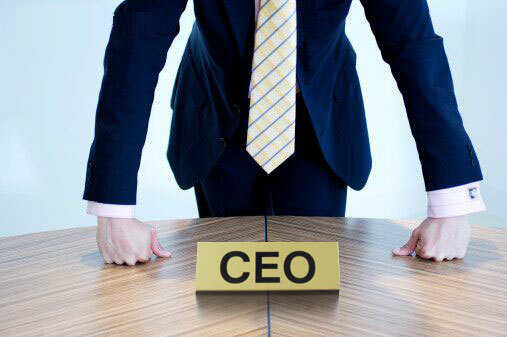 An analysis by the Australian Council of Superannuation Investors (ACSI) has revealed this financial year’s highest earning CEOs. The top earners raked in $70 million more than the numbers reported by their companies. The annual CEO pay study uses the ASX200 index to calculate the total value of the remuneration received by the nation’s chief executives. In 2014, the findings showed that the top ten CEO earnings came to a total of $99.63 million. Taking the CEOs’ options and shares into account, the total cash and equity value rang in at $171.4 million. Reported pay is the total expense to the company while the realised pay is the reward received by the individual, which can include additional payouts from perks such as increased share value. Louise Davidson, CEO of the Australian Council of Superannuation Investors, told Business Insider that the figures suggested requirements around reporting executive pay significantly plays down the remuneration being paid. “Statutory reporting is, perhaps, disclosing only the tip of the iceberg in terms of the wealth accruing to senior executives,” she said.